This Charity Brew will benefit U.R. Our Hope, a Central Texas based charity which helps children and adults with Undiagnosed or Rare Diseases. 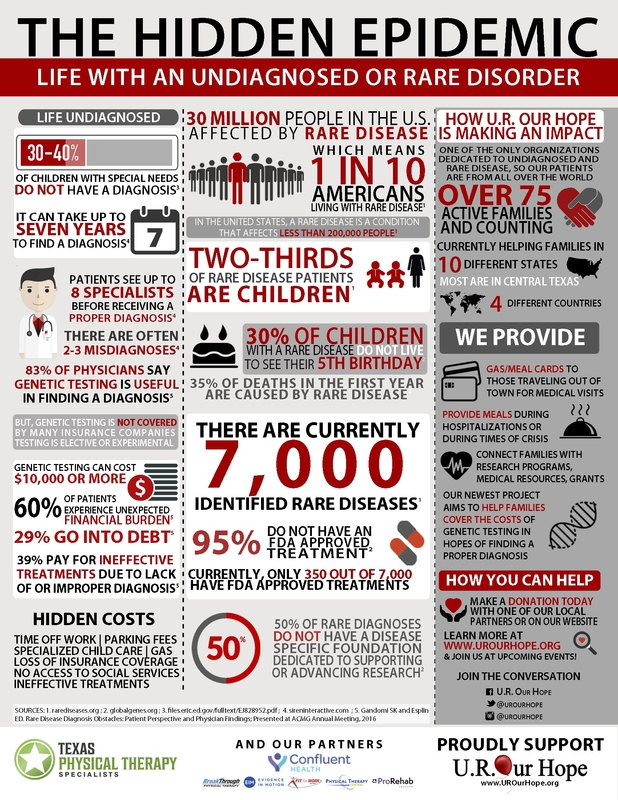 For these individuals, on average, it takes 7 years and multiple specialists to come to a diagnosis, if one is found. U.R. Our Hope provides information, medical referrals, record keeping, and it teaches families how to effectively advocate and most importantly share in emotional support throughout the journey. 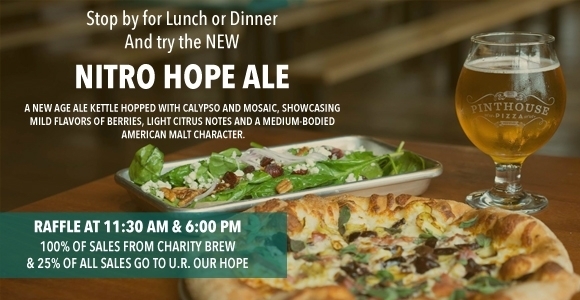 CHARITY BREW – Our special Hope Ale on Nitro, a new age ale kettle hopped with Calypso and Mosaic, showcasing mild flavors of berries, light citrus notes and a medium-bodied American malt character. PROCEEDS – All proceeds from the sale of the beer will be donated to U.R. Our Hope! Pinthouse Pizza will also donate 25% of all sales proceeds from the entire day to U.R. Our Hope! RAFFLES – U.R. Our Hope will have raffles at both 11:30AM and 6:00PM for some great prizes! Grab some handcrafted beer and pizza and give back! Whether you are able to attend this event or not, you can still support our mission with a donation today. We have several families in immediate need and our goal for this fundraiser is to raise at least $2,000 to meet those needs. * Adult patient seeking support for Whole Exome Sequencing and associated travel/medical costs of traveling for this test. See more on their stories below. 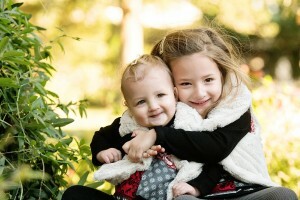 Your donations and support will truly help families in need right here in Austin and beyond. Belle and Abby were both recently diagnosed with Niemann Pick Type C, a rare and fatal illness where small amounts of cholesterol buildup throughout the body affecting nearly every organ. The disease is progressive and the girls will eventually lose all skills. There are some promising clinical trials happening now, but they are costly. You can support this family with a donation to U.R. Our Hope or to their Go Fund Me page. Follow their story on Facebook. Casey passed away early March 10, 2016 – She was born with many medical complications and not expected to survive the night, much less to go home and live a full life. Casey has defied all odds her entire life. Her strength, bravery and determination helped her achieve more in 10 years than we ever could have imagined. 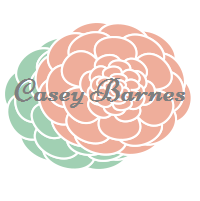 Learn more about Casey on her websiteor Facebook Page. We have an adult patient who has qualified for Whole Exome Sequencing testing at a discounted rate with GeneDx. However, she must travel out-of-state to a lab who can perform the blood draw and she will need follow-up care. Donations will help cover the cost of testing and associated travel fees.This patient has spent the last 10 years searching for answers and your donations can finally provide that peace of mind and help guide her future healthcare. We love our babies, but there are plenty of grown-ups who need our support as well. Make plans to join us Tuesday, April 12th at Pinthouse Pizza on South Lamar. We will host a raffle during the lunch hour at 11:30 am and again in the evening at 6 pm. Our April Family Meeting will be held during dinner at 6:00 pm. Stop by anytime to support U. R. Our Hope! Rare Disease Day Cup of Hope Chili Cook-off!